Classroom to Screening Room Special Events give students the opportunity to enjoy a unique experience and thoughtfully engage with new releases and curated titles. 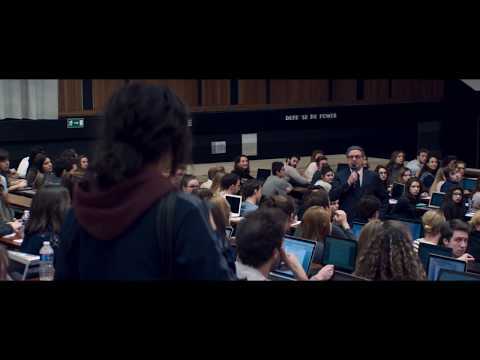 Students encounter film as an art form while exploring its connection to social, economic, and cultural forces. Each screening includes a Q&A with a filmmaker or other special guest. Please fill out our google form to request tickets. Directed by Nick Budabin, 2018, US Documentary, NR. Chi-Town follows Keifer Sykes on his meteoric rise from Marshall High School on Chicago’s West Side to his improbable shot at the NBA. This exhilarating multi-year journey of the explosive point guard’s ascent is punctuated by personal loss, debilitating injury, and tragic violence. Set against the backdrop of the South and West side neighborhoods where gun violence claims more American lives than the wars in Iraq and Afghanistan combined, Chi-Town paints a portrait of a community finding alternatives to violence and coming together over the game that makes them strong. Directed by Aaron Kopp and Amanda Kopp, 2017, Swaziland/Qatar/US, NR. This spectacularly beautiful and touching film introduces us to five orphaned African children collaborating on a fairy tale drawn from their darkest memories and brightest dreams. Then, the children’s fictional character, Liyana, comes to life in innovative artwork that tracks her exciting quest to rescue her young twin brothers. 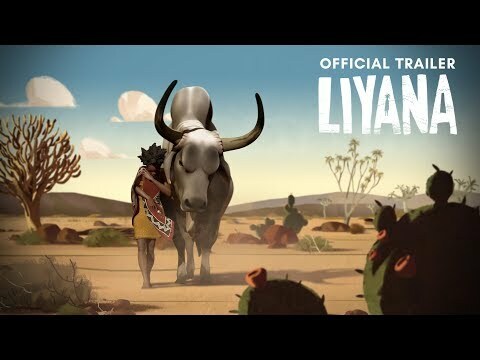 Connecting the children’s imagined world with the one they live in, Liyana weaves poetic documentary scenes together with an animated story to create an inspiring tale of perseverance. The film—which dazzles audiences everywhere it’s shown—is a tribute to creativity, the strength of the human spirit, and the healing power of storytelling. Content Advisory: while sensitively handled, this film deals with challenging family histories and the lingering impact of the HIV/AIDS epidemic in Africa. Directed by Yvan Attal, 2017, France, NR. This event is held in partnership with Alliance Francaise de Westchester's Festinema Junior Program. Recommended for French language students. Discussion will be facilitated in French. Directed by Susan Todd and Andrew Young, 2018, US, NR. 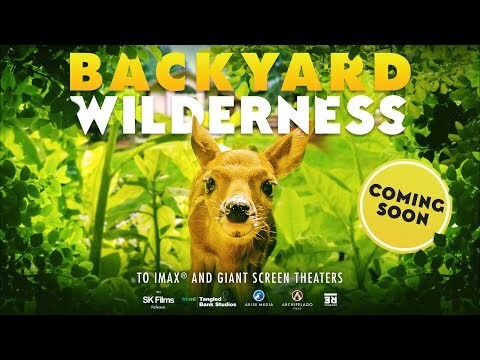 Spanning a seasonal year around a suburban home, this film displays a stunning array of unique wildlife images and behavior - all captured by cameras mounted inside dens and nests, and moving along the forest floor and pond bottom, to reveal its inhabitants in rare and breathtaking intimacy. We follow Katie, a young girl, and her modern family living next to the woods who are blind to the real-life spectacle around them, absorbed by an array of electronic devices in their busy lives. Katie gradually discovers the intricate secrets that nature has hidden so close to her front door and we experience the joy she finds in her interactions with this new world.